It’s a big day for music lovers! 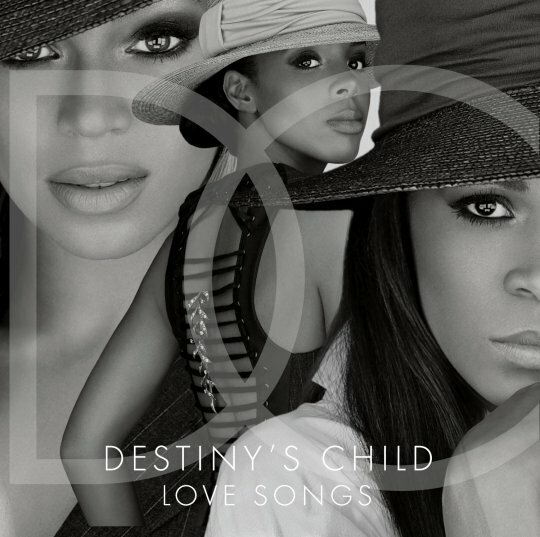 Beyonce announced on her site today that Destiny’s Child will be releasing their new album, “Love Songs”. It’s been about eight years since we’ve heard any new music from the trio and yes, the fans are READY! If you can’t wait, you can pre-order your copy on Amazon! I think I’ll be patient enough to wait until it’s in Target, however.